you are what you love. 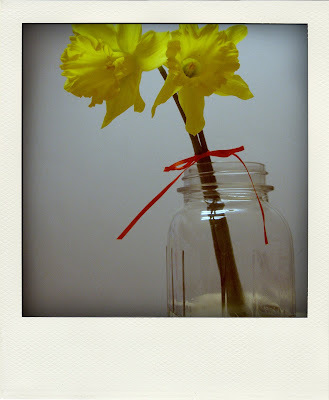 . .: today, i saved some daffodils from a bush. 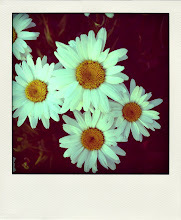 i found these beauties trying to grow in a small patch of grass in the parking lot today. i thought they'd serve a better purpose on my desk. i was right. i cut my own bangs today. dangerous. scary. wrong. now i'm walking around with thick, uneven, craziness on my head. lol.... ah bangs. but the flowers are pretty. so I guess that "balance in the universe" thing is legit. Not to mention I love daffodils so you've improved my life ten fold :) And your bangs look fine!